I’m glad Ryan from A Writer’s Path directed me this way, and so glad your BFF convinced you to ‘try your hand at writing’. I just read your Christmas story – it’s wickedly wonderful. 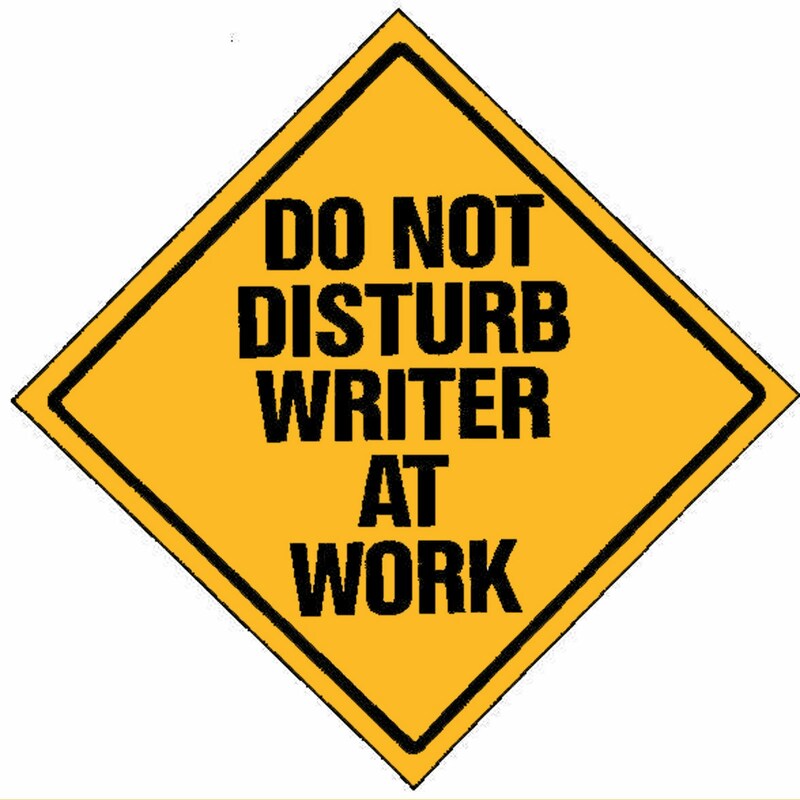 I’ll be back sometime, I’m not all that good at keeping up, and I’m supposed to be writing, too. All the best for 2015.